Is it possible to make your own toothache? It is surprising how many times patients come in and report a toothache which our investigations determine is due to clenching or grinding the teeth. The severity of the toothache is severe enough to prompt a visit and yet when we examine the tooth it is completely sound, bar some tell-tale wear facets. Why do we clench and grind our teeth? Clenching and grinding is one form of stress relief. We receive profound sensory feedback from clenching or grinding our teeth whether it be during the day, or even while we sleep. Signs we are grinding can include teeth noises during our sleep which a partner may hear. 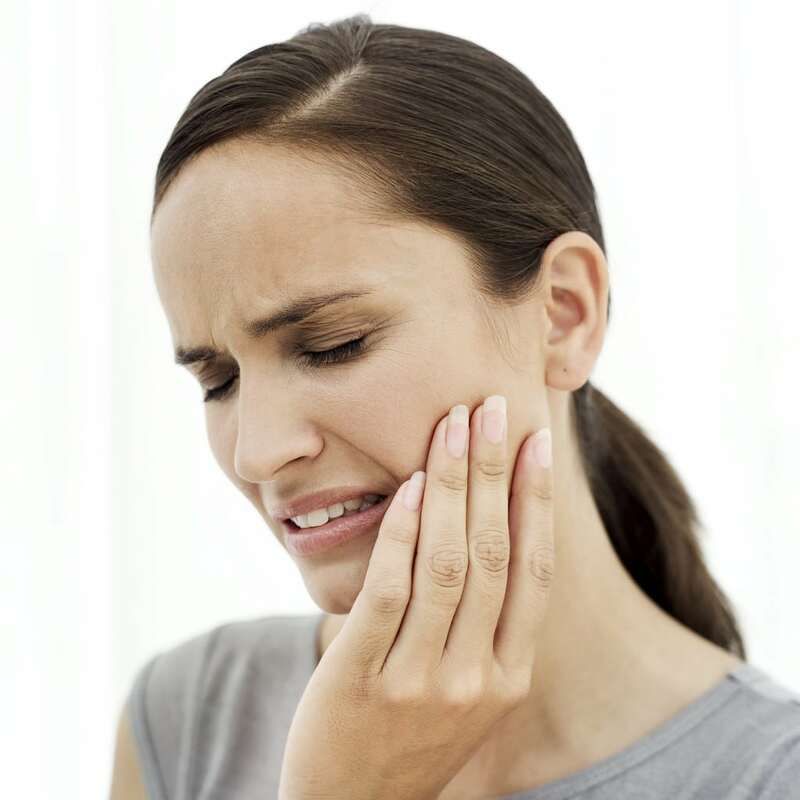 Other signs may be sore/tender jaw and jaw joint, aching teeth or tooth, headaches and neck pain. Our muscles of the face, head, neck and jaw are all connected. This ensures overworked jaw muscles are pulling on the muscles in our temple and the back of the neck-very common headache centres. So, what can we do to alleviate this pain? Your dentist, having examined your teeth, may recommend some gentle jaw exercises, heat or cold packs, pain relief, physio treatment or a night guard. 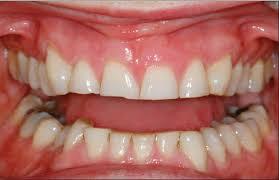 A night guard is a firm, custom-fitted appliance which can keep the teeth apart so they are not being pummeled. This can provide long-term relief from dental pain and assist in managing the headaches and jaw pain. 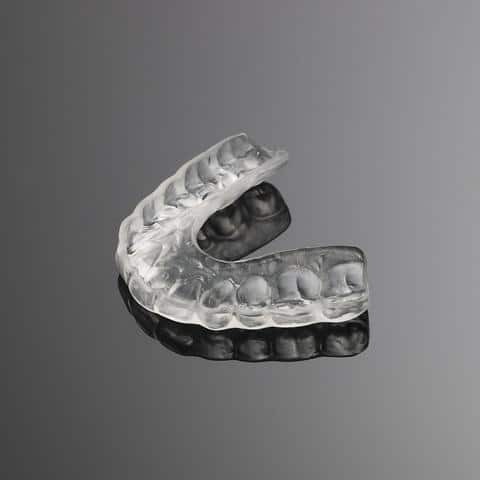 A night guard can help relieve dental pain from grinding. Please speak with your dentist for further advice. How beautiful is the Autumn time in Adelaide? The events are coming to a close and the trees are beginning their transformation. Dr Stone has been taking Girl Guides camping again and has been known to play tooth-fairy more than once. Dr Stone is away the last week of May and the first weeks of June, so don’t delay booking with her if you need something urgent.